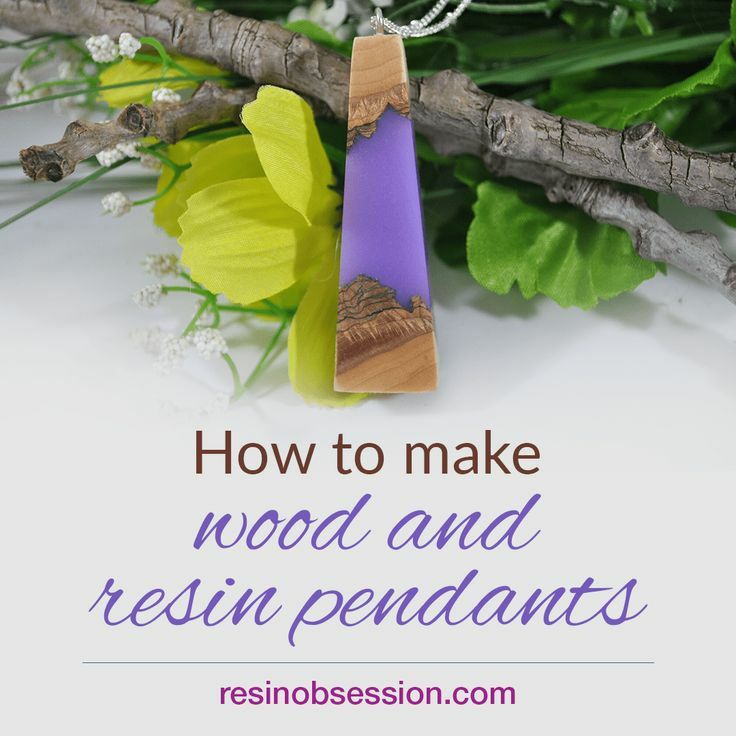 How to make wood and resin jewelry. Includes step-by-step directions, pictures and links to products used. Easy jewelry DIY project with colored resin to make unique jewelry.